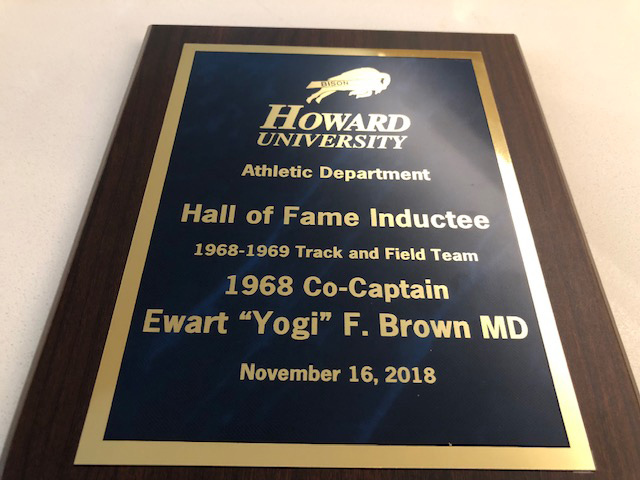 The induction ceremony for the Howard University Sports Hall of Fame was held recently, with former Premier Dr Ewart Brown — a member of Howard’s 1968 Track Team — among the inductees. 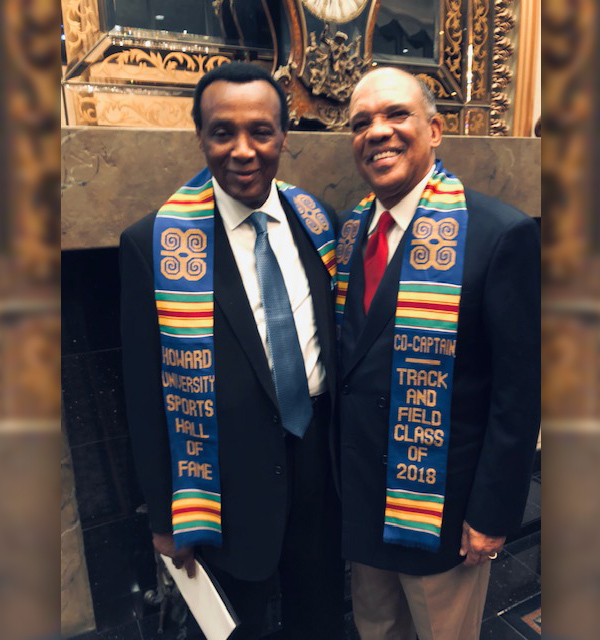 Dr Brown — who is pictured below with the coach of Howard University’s 1968 Track Team Dr. Wilmer Johnson — also represented Bermuda in track and field, competing in the 1966 Commonwealth Games. Fantastic, Dr. Brown. You are commended for great work. Bankrupted us. Bermudas worst Govt Leader. Should be inducted into the Hall of Shame.